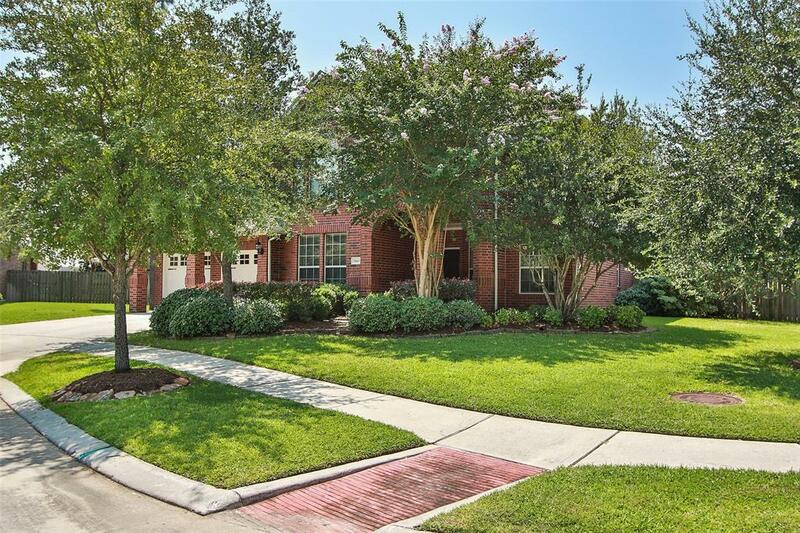 Exceptional home in gated community! Cul-de-sac Lot! 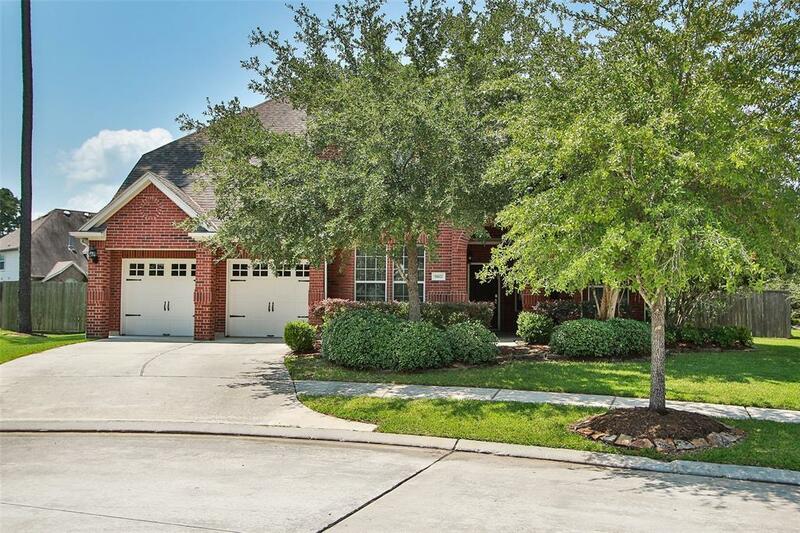 Oversized lot with ample room for adding a pool or play! 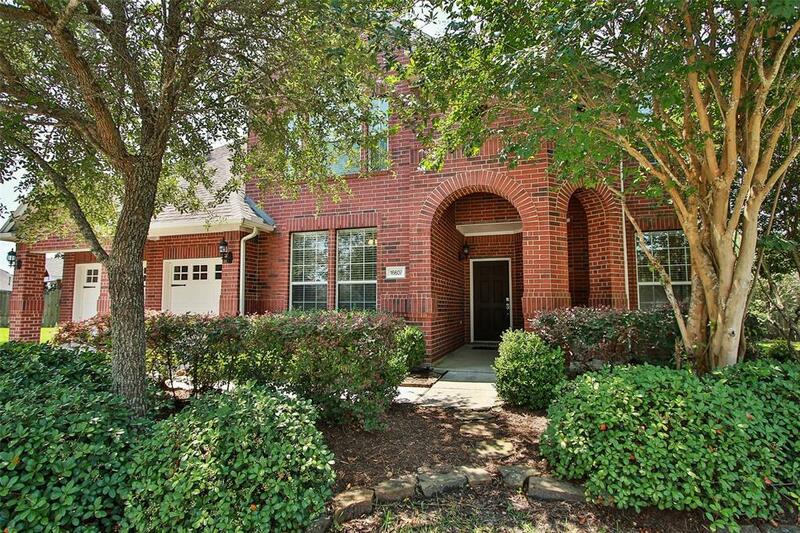 Walking distance to the pool, recreational center, fishing pier and pond to feed the ducks! Great interior features with neutral colors through out with lots of natural light! Covered outdoor patio overlooking large backyard. 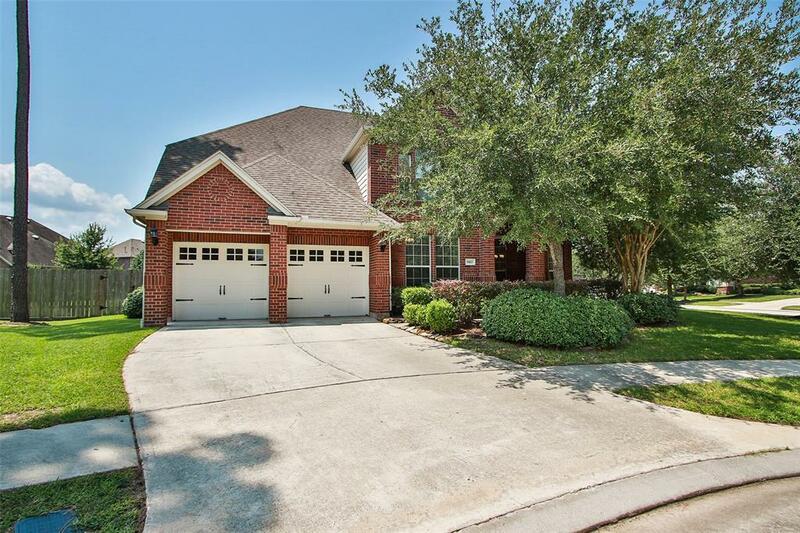 This fabulously maintained home is ready for you to move in and enjoy.